Whether you’re celebrating or sympathizing with someone, flowers are a great way to express what you feel. From vibrant colors to the neutral one, extravagant petals or simple-shaped petals, these plants carry a lot of expressions and can convey proper emotions. 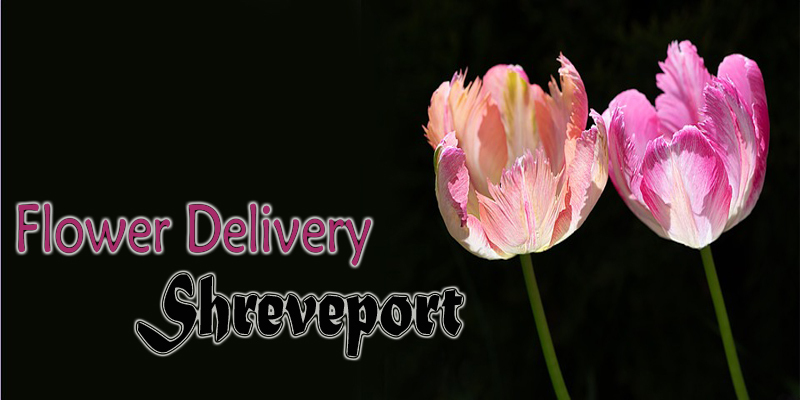 So, what are you waiting for, check out the list of the best flower delivery in Shreveport below. 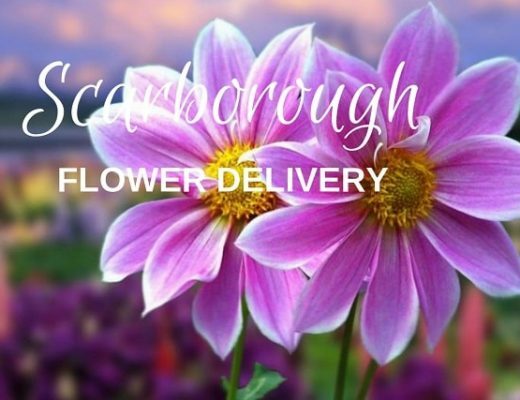 LaBloom has a rich selection of fresh flowers which you may incorporate on your arrangements. They offer service on different events like wedding, birthday, or funerals. You may also ask them to customize an order for you and their florist would gladly arrange your flowers accordingly. They also provide same day delivery given that you purchased within a certain period of time. Another shop that you can find in your local area is Flower Power. 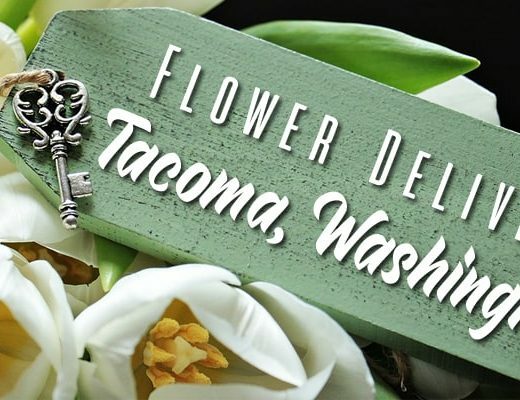 They have professional florists that design your blooms in a unique and beautiful manner. It has been known as one of the finest flower shops in the place since its establishment. The shop takes pride in the service they provide as well as from their award-winning designs. If you want your flower to be delivered during holidays, you need to place your order a day before to ensure that it will arrive on time. Flowers and Country may also supply your floral needs. Here, you can choose among tons of premade bouquet or ask their staff to create one for you. 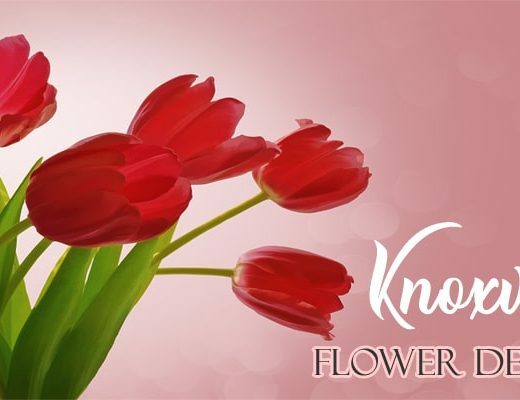 They have several kinds of flower that comprise your arrangement–all of which are of the highest quality. To order, you may proceed to their site or call their number. Established in 1991, Blossoms Fine Flower has emerged as one of the leading shops when it comes to flowers. They provide services for various occasions including, but not exclusive to, birthdays, conferences, and weddings. Furthermore, the shop offers custom order for clients who want to customize their purchase. You can shop easily from their site and have it delivered in your place or some other area. You may also get your flowers from Flowers for You. They have talented and artistic florists that create stunning arrangement and bouquet. Because they have been in the business for over 45 years, you are guaranteed that all your orders are made with the utmost care and professionalism. You may find the freshest flowers in this shop. Moreover, there are other gift items you can purchase along with your flowers. Next on the list is Forget Me Not Florist. Their staff offers prompt and efficient work in terms of serving your orders. Like other flower shops on the list, they have been in the industry for a considerable length of time. Thus, rest assured that your flowers will turn out beautiful and aesthetically pleasing to the eyes of your receiver. You may call their shop or stop by at their place to see what you can order. Rose-neath Flower Shop serves high-quality and artistic flower arrangements or bouquets. You can find several pre-made ornaments from their page ranging from the most classic design to the contemporary one. Their shop is open 7 days a week. Thus, if you need flowers on weekends, especially Sundays, you may rely on Rose-neath Flower Shop. Summerlin Florist may also be your choice if you’re looking for fresh and good quality flowers. They are a group of florists which is passionate and determine to provide you with artistic and nice-looking designs. What’s good with this is that they offer their flowers for a cheaper price. You may find the perfect item that you need on a specific occasion from their website.